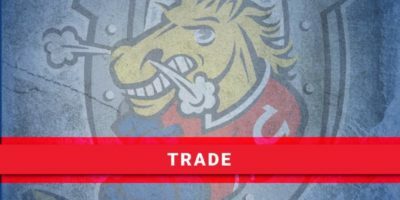 The Barrie Colts have dealt captain Justin Murray to the Saginaw Spirit for forward Ryan Stepien and a 5th round pick; Stepien was then flipped to the Kitchener Rangers for defenseman Jack York. Murray was in his 4th season with the Colts, his second as captain. 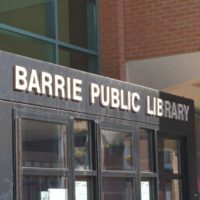 In his 4 years with Barrie, he played in 221 games and collected 85 points. 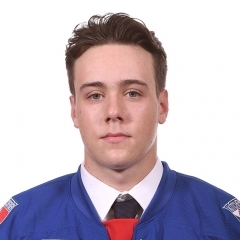 Jason York was a 5th round pick of the Rangers in the 2016 OHL Priority Selection draft. 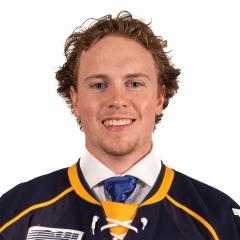 He’s in his second season in the OHL and has 21 points in 85 career games with the Rangers.